Hartwell have a number of finance partners and are able to provide you with a range of different financing methods. Our packages apply across all of our products, from new and used cars, new and used vans as well as servicing, all you have to do is choose the right option for you. Did you know that 25% of finance agreements are Hire Purchase? This is available to both companies and private individuals who wish to purchase their vehicles outright. Hire Purchase is ideal if you wish to spread out the cost of your vehicle over a period of time, making it easier for you to budget and giving you complete ownership of the vehicle at the end of the term. PCP or, to give it it’s full title, Personal Contract Purchase, is becoming a popular alternative to hire purchase for private users and consumers who opted out of a company car scheme. With affordable deposits and low monthly payments, it allows the individual to change their car on a regular basis. Return-Simply return the car the back to us. Renew-Trade it in for another car. Lease Purchase is an ideal alternative to bank borrowing for businesses that are not VAT registered and who want eventual ownership of their cars. 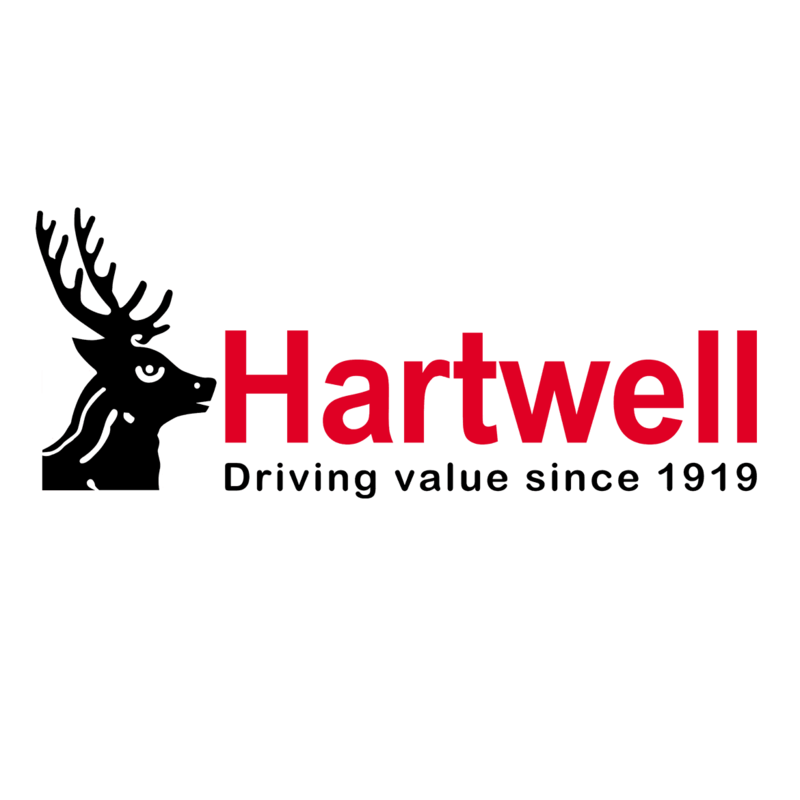 For a quotation, help, or advice contact your local Hartwell dealership.